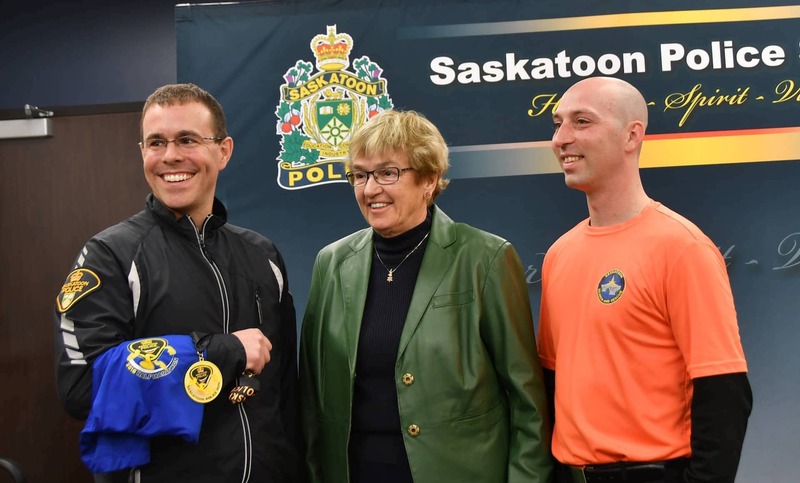 The Saskatoon Police Service Foundation is an incorporated , not-for-profit, community-led foundation dedicated to raising funds to support projects that contribute to community safety. As a new Foundation, we are excited to announce today that our first fund-raising initiative will be in support of Project Lifesaver. 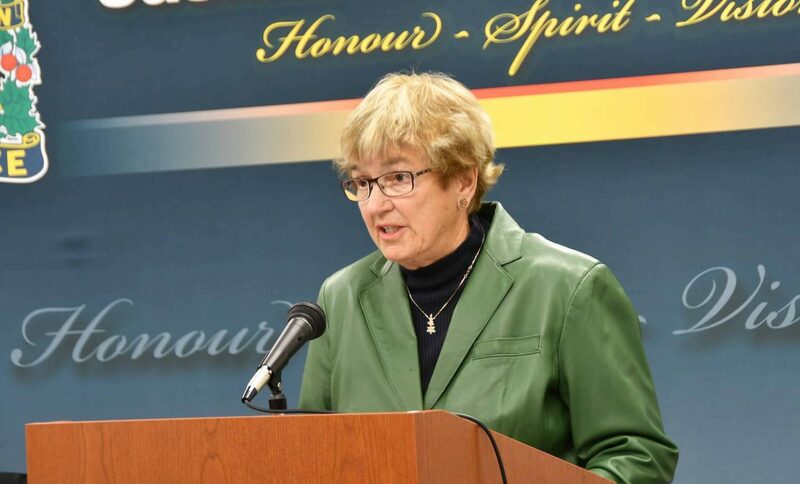 Almost daily in Saskatoon, we hear reports of missing people who wander away and become lost due to symptoms of dementia, alzheimers, or other cognitive conditions. Searches cost valuable time and resources, not to overlook the stress experienced by anxious family members. Project Lifesaver is a proven resource that provides valuable assistance in finding loved ones who are lost. 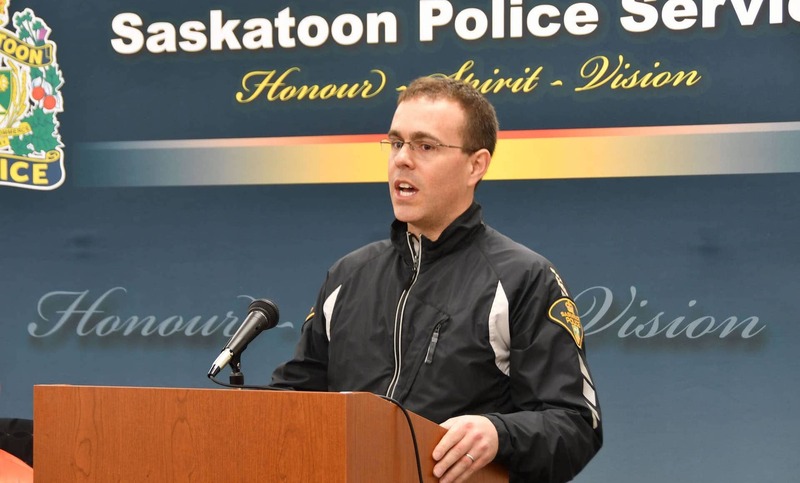 The Saskatoon Police Service Foundation welcomes this opportunity to fundraise to support the work of the Saskatoon Police Service and Saskatoon Search & Rescue as well as Fire and Ambulance Services who are also often involved in these searches. The fundraising goal that begins today is $20,000. The money will be used to provide equipment and training needed to get Project Lifesaver operational. 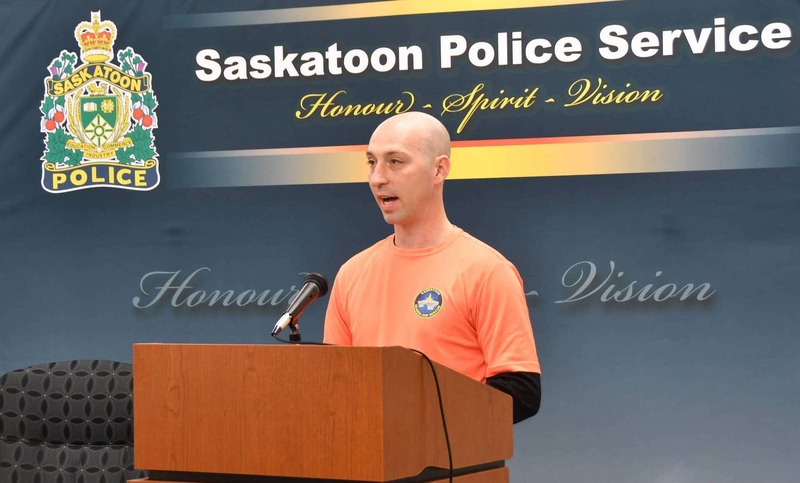 We encourage you to visit the Saskatoon Police Service Foundation website and help be a part of this great program by making a tax-deductible donation. Please indicate that the donation is in support of “Project Lifesaver”. The Foundation welcomes this opportunity to contribute to a project that will improve safety in our community.